Is your church developing new communicators or are you hoping young communicators will cut their teeth at someone else’s church? I’ve you’ve lost any sleep over your church’s leadership pipeline you probably realize the importance of building your own farm team. Realizing the needed to grow more high capacity leaders from within our church we started a residency program. What I think has been most invigorating about this process has been realizing the untapped potential that exists among the people we already know. The question is, what do you focus on? We can’t just expect that their “get it” right out of the gate. As you begin to develop these new preachers there are 3 skills you need to pass on to them during their growth process. How do you choose the scripture you will be preaching from? Your new communicators may assume that these magically appear. I’m only half kidding. If they’ve never had to do this before they will not have had to develop the skill necessary to consider the entirety of scripture. They most likely have been working from a prescribed text, whether that was assigned or determined by a curriculum. 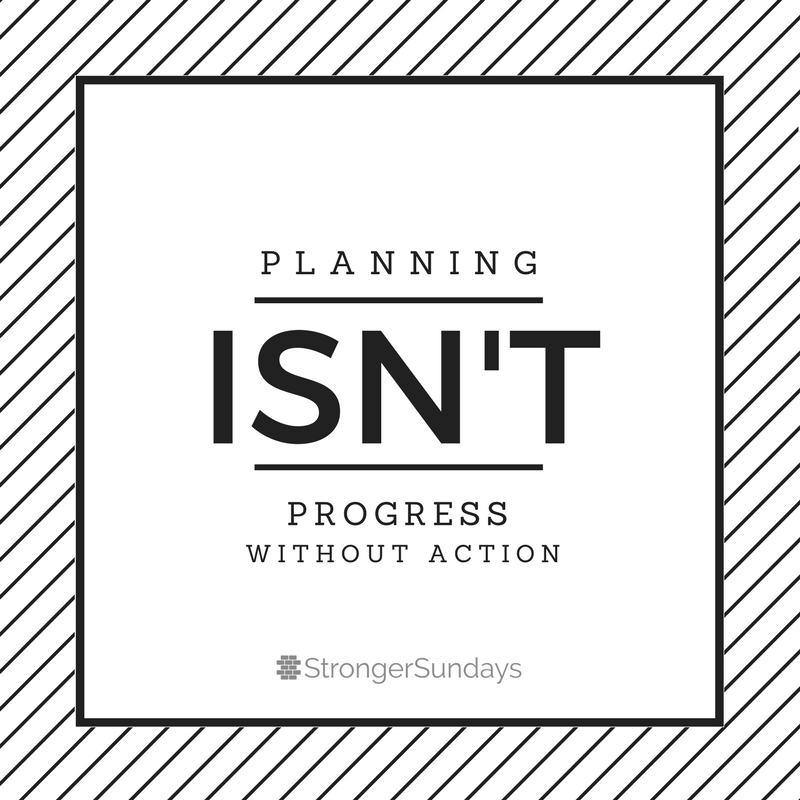 Spend some time explaining how you came to the decision to use the specific text you are planning to use for a given weekend. 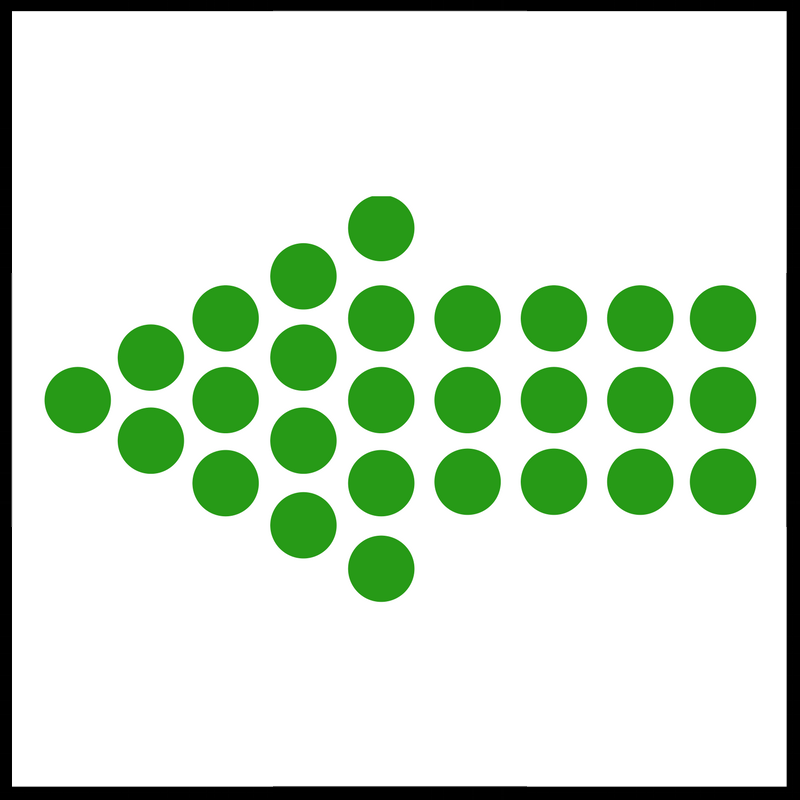 What makes your audience different? Teach them how to speak to your specific audience. What style are they already used to? Who makes up your audience? How does that affect how and what you teach? 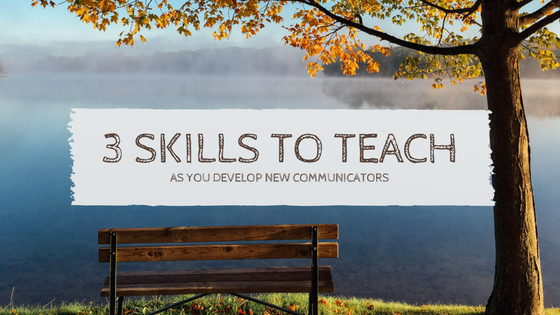 These three skills will be routine to you, but likely new to any developing communicators. Spend the time on these three basics to help them get a solid foundation as they grow as preachers. Speak in a way that encourages your audience to respond. And, give you a framework to develop new communicators while minimizing your leadership risks. 6 simple questions to help clarify your message. 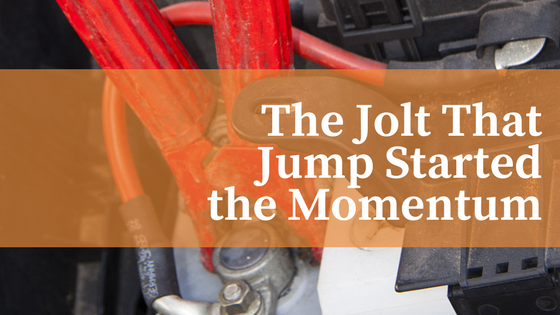 Because if your message isn't crystal clear, how can your audience put it into action? 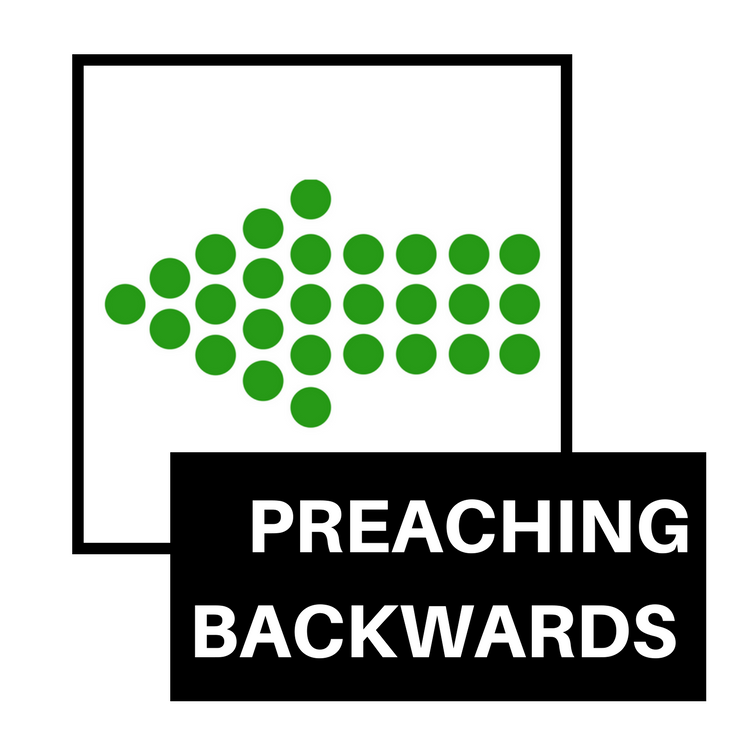 Check out the Preaching Backwards eCourse available completely for free. It will walk you through 6 questions that will transform your Preaching Preparation into a more efficient and more powerful message.